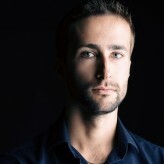 If you enjoy a trip to the cinema between your online slots play then you are sure to love film themed slots. The Dark Knight slot has just gone live at Winner Casino, and there are plenty more exciting slots based upon popular films for you to enjoy. 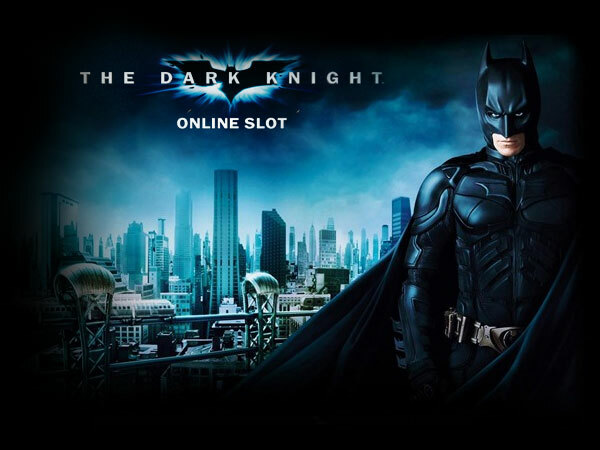 If you enjoyed the 2008 film The Dark Knight then there is good news, a brand new slot based upon the film has just been released at Winner Casino. You will join Batman as he attempts to guard Gotham City and along the way, you could win huge payouts and four progressive jackpots. The Dark Knight is a 6 reel slot with 4 rows and 50 fixed paylines. However, the paylines payout in both directions, so effectively there are 100 of them. The blue reels are set against a view of Gotham City at night. The high value symbols are all characters from the film and include Batman, the Joker, Jim Gordon, Two-Face, Rachel Dawes and Bruce Wayne. The lower value symbols are the playing cards Q, K and A. The Batman logo is the wild symbol. It can land on reels two to five and substitute for all the other symbols, except the bonus symbols, to help and form winning combinations. There are two bonus symbols, a Batman logo and a Joker logo. They each trigger bonus features and together they act as scatter symbols. When the Batman symbol lands stacked on the first reel, the Batman Respins begin. All the Batman and wild symbols on the reels are locked in place and a coin is tossed. If it lands on the blue bat then the reels spin again, and any new Batman or wild symbols will lock before the coin flips again. If it lands on the Joker side, then the feature comes to an end. This way you can win up to eight free respins. When the Joker symbol lands stacked on the sixth reel the Joker Respins begin. All of the Joker and wild symbols will lock on the reels, and a coin is then tossed. If the coin lands on the Joker then any new Joker or wild symbols will lock on the reels and the coin is flipped again. If you land on the Batman side then the feature ends. Once again, you can win up to eight free respins. If the Batman bonus symbol lands on reels two and three simultaneously then The Dark Knight Free Games begin. 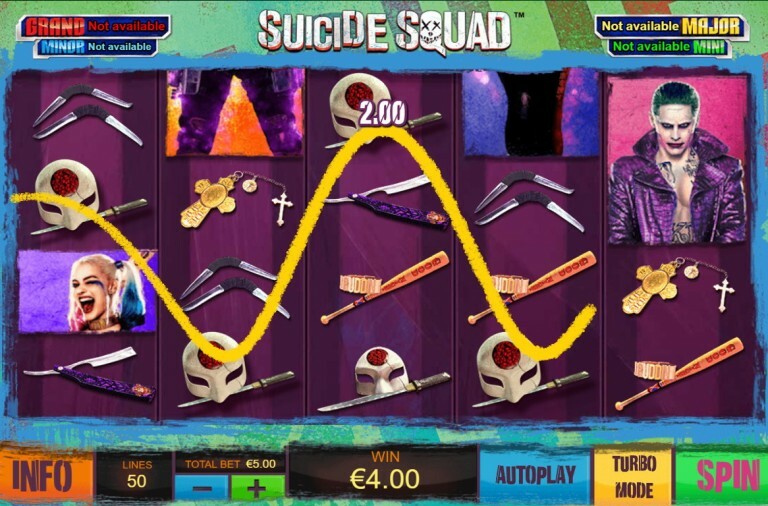 You will win seven free spins during which any Batman symbols that land lock in place and turn wild. When the Joker Bonus symbol lands on reels four and five simultaneously then the Agent of Chaos Free Games begin. You will seven free spins during which extra-large Joker symbols of random sizes can land on the reels to help you land huge wins. If the Batman bonus symbol lands on reels two and three at the same time as the Joker Bonus symbol on reels four and five, then the Gotham City Free Games begin. 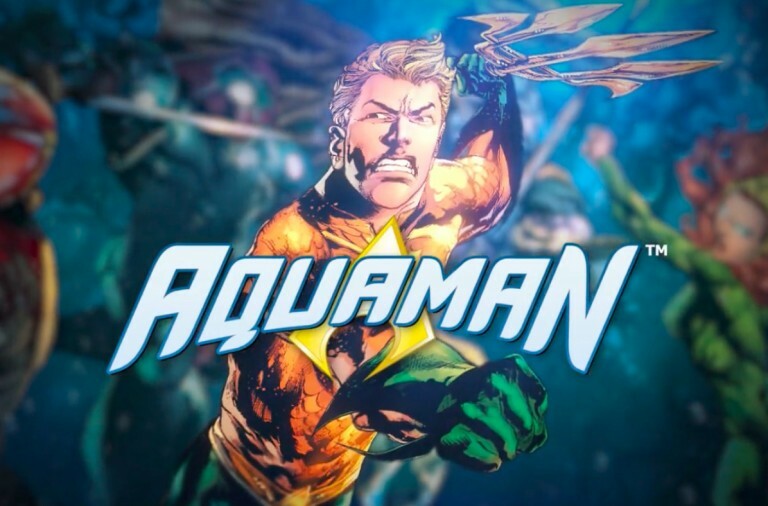 You win seven free spins during which Batman symbols will lock in place and turn wild, extra-large Joker symbols can land on the reels, and when a large Joker symbol overlaps with a locked Batman symbol, the symbol will become wild and remain in place for one spin. To play for the progressive jackpots just keep the reels spinning as the jackpot game can begin at any time and once it starts, you are guaranteed to win one of the jackpots. The game consists of a grid of twenty icons; you need to click on them to reveal one of four colours. Each colour corresponds to one of the jackpots up for grabs and you win a jackpot by filling up its meter. 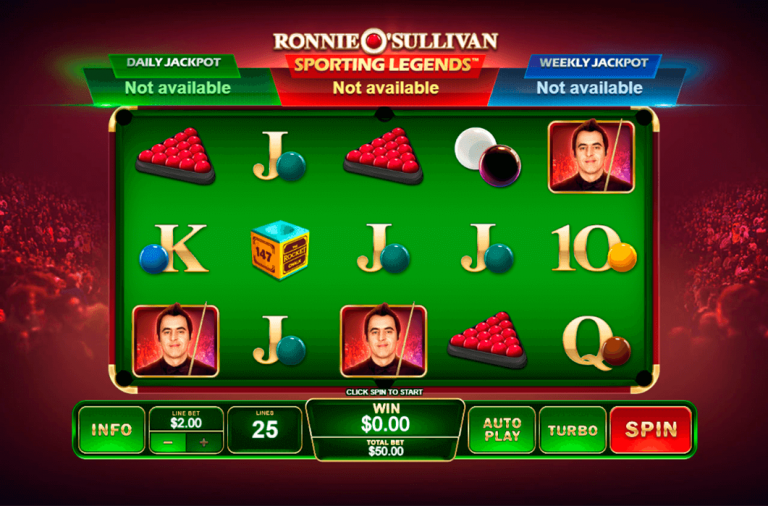 To win the Mini jackpot you need to find two green icons, the Minor jackpot is won with three blue icons, the Major jackpot is won with four yellow icons and the massive Grand jackpot is won by finding five red icons. The Dark Knight has a betting range of £0.20 up to £15 per spin so it costs hardly anything to play this exciting new game. Batman offers the top payout of 1,500x while the Joker can payout up to 700x. Bruce Wayne can payout up to 250x, Rachel Dawes up to 200x, Two-Face up to 100x and Jim Gordon up to 90x. Give this exciting new slot a spin today and with a bit of luck you can hit the huge progressive jackpot. Close to twenty years ago, The Matrix was released and it has remained hugely popular to this day. If you want to join in on the action with Neo and Trinity then set the reels spinning on this exciting slot. The Matrix is a 5 reel slot with 4 rows and 50 fixed paylines. Behind the reels you can see the scrolling green characters that featured heavily in the film. There are five high value symbols, Agent Smith, Morpheus, Trinity, Smith’s sunglasses and a telephone. The lower value symbols are four programming characters. The game has two wild symbols. The main wild is Neo made up of green characters. He will substitute for all of the other symbols, except for the scatter symbol, to form as many wins as possible. A special déjà vu cat wild can land on the fifth reel and it has a bonus associated with it. When it lands stacked and fills the fifth reel it is then duplicated on the first reel. 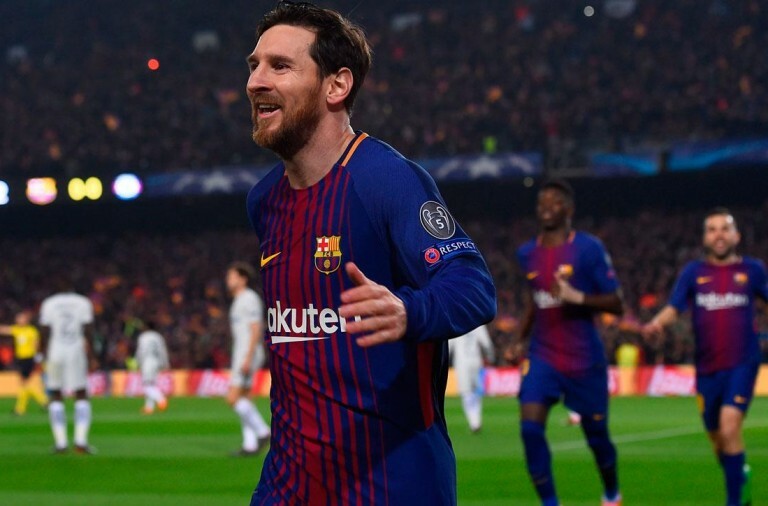 The rest of the symbols are then moved around to produce a guaranteed win. The scatter symbol is the ‘Free Games’ logo. When the Free Games scatter lands on reels one, three and five, the bonus feature begins. You have the choice of two free spins modes, Agent Smith spins and Nebuchadnezzar spins. The Agent Smith spins award you with eight spins during which extra Agent Smith symbols are placed on the reels to help you land bigger wins. The Nebuchadnezzar spins gives you unlimited free spins with special Sentinel wilds added to the reels. Each time one appears it will lock in place and you continue receiving free spins until there are six on the reels. However, a special EMP device can land on the reels and remove all of the Sentinel wilds to extend the free spins. 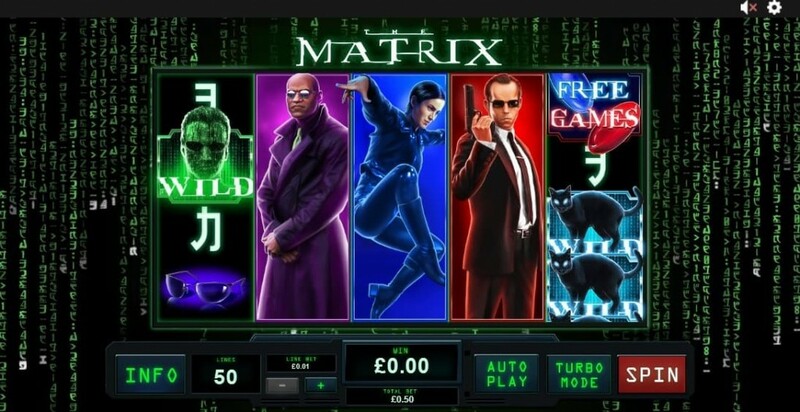 The Matrix has a betting range of £0.50 up to £5,000 a spin. There is a top payout of 500x available for landing five wilds on the reels, Agent Smith can payout up to 250x, Morpheus can payout up to 200x, Trinity can payout up to 150x and the sunglasses and telephone can both payout up to 125x. If you want to join the battle then set the reels spinning today and see if Neo can lead you to huge winnings. If you enjoy subject matter that is more light-hearted then you may well be a fan of Ace Ventura. The Pet Detective came to our screens over two decades ago and you can revisit him in his latest incarnation on the reels in an exciting slot game. 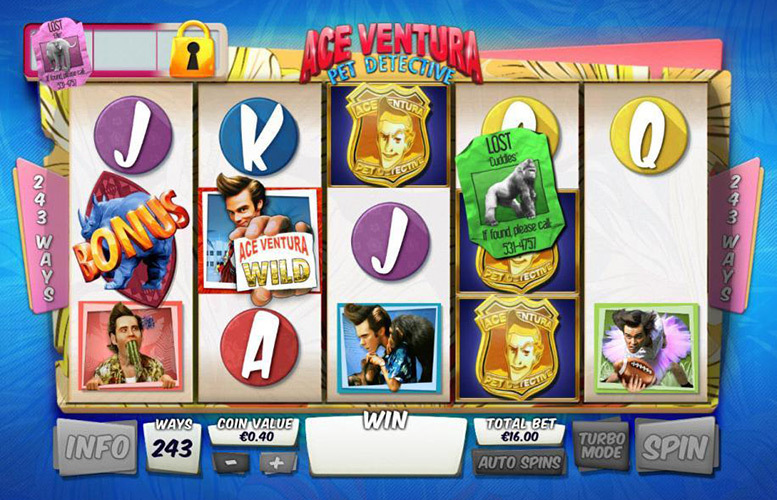 Ace Ventura is a 5 reel slot with 3 rows and 243 ways to win. The reels have a basic design but with funky borders. There are six high value symbols, all of which feature Ace: on a marshal’s badge, on a motorbike with a monkey, with a mouthful of asparagus, with a pink ruff, in a Land Rover and in a cabriolet. Ace holding out his business card is the wild symbol, it can substitute for all the other symbols, except the scatter symbols and animal modifiers, to help and form winning combinations. The scatter symbol is a Rhinoceros. While you are playing there are three special Ace wild features that can begin at any point. In the Jungle Friends bonus, Ace will summon animals to the reels and they then become wild symbols. In the Sneaky Walk bonus, Ace walks across the reels and adds a stacks of wilds to them. In the Lose bonus, Ace will respin the reels after a non-winning spin and increase the multiplier until you land a win. When the rhinoceros lands on reels one, three and five simultaneously the free spins begin. You will win seven free spins with two animal modifiers. The animal modifiers are special symbols that you collect from the fifth reel during the main game, and they award extra bonuses during the free spins. 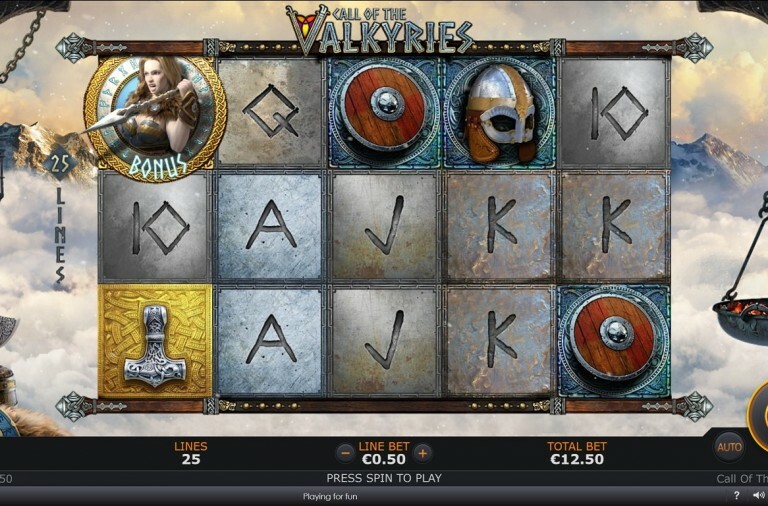 The slot has a betting range of £0.40 up to £16 per spin so it doesn’t cost much to play. There is a top payout available of 200x for landing five of the Ace on a marshal badge symbols on the reels. 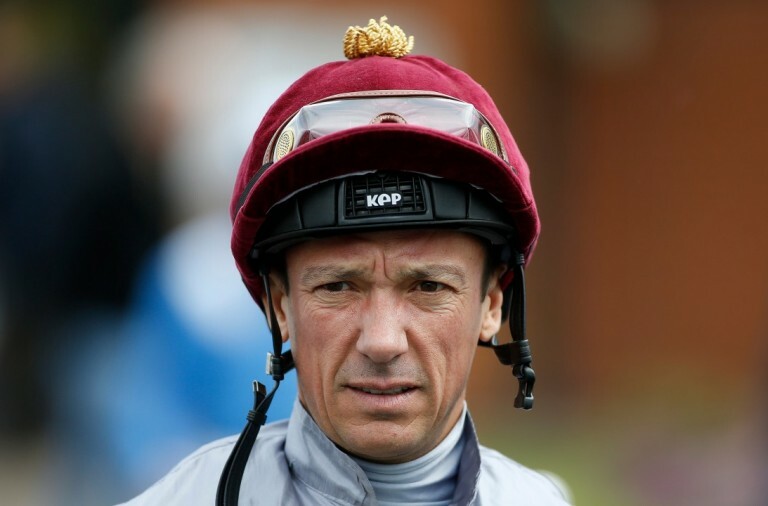 Ace on a motorbike can payout up to 150x, Ace with the vegetables and in a pink ruff can both payout up to 120x and Ace in a Landover and cabriolet can payout up to 100x. 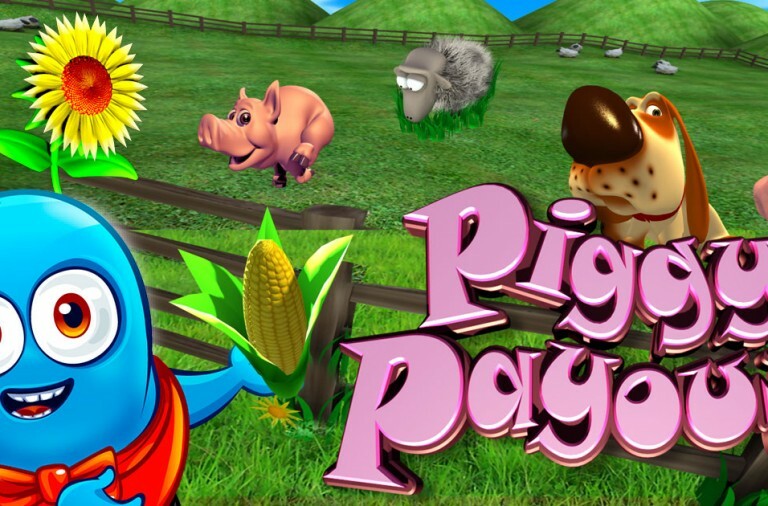 If you want to join in with the Pet Detective’s hilarious antics then give this wild slot a spin today.